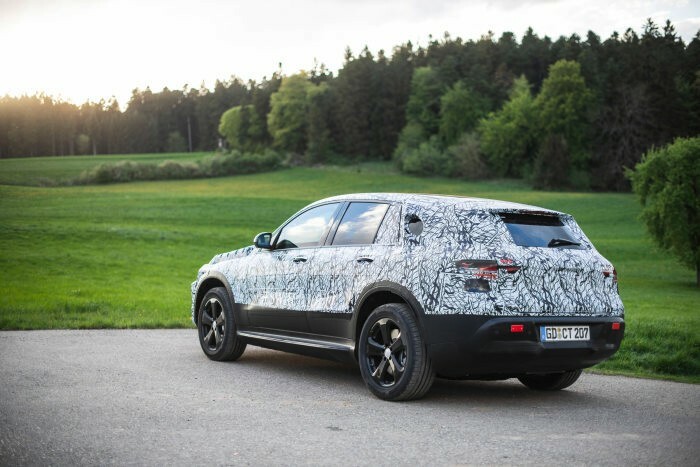 2019 will see the launch of the EQC - the first all-electric Mercedes-Benz model from the new product and technology brand EQ. Between January and March, prototypes of the new model series completed tough winter testing in northern Sweden. 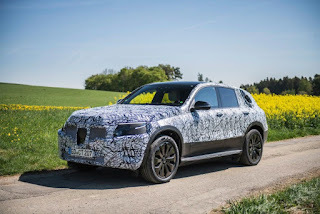 The next waystations on the road to series production are more suspension/powertrain tests as well as integrated complete-vehicle high-temperature testing in southern Europe. Systematic complete-vehicle validation serves to guarantee our high quality standards and is one of the extensive measures in the development process of every Mercedes-Benz model series. 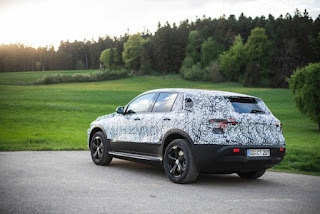 Before going into production, a new vehicle must reach a maturity level specifically defined by Mercedes-Benz. Totally digital: Digital testing covers all key areas of vehicle development: from simulation and validation of construction feasibility to crash performance, aerodynamics, ride & handling, NVH (noise/vibration/harshness), weight through to consumption and range. From computer screen to test bench and onto the road: Despite all the advantages of digital testing in terms of speed, data availability and efficiency – no vehicle goes into series production without extensive real-world testing. 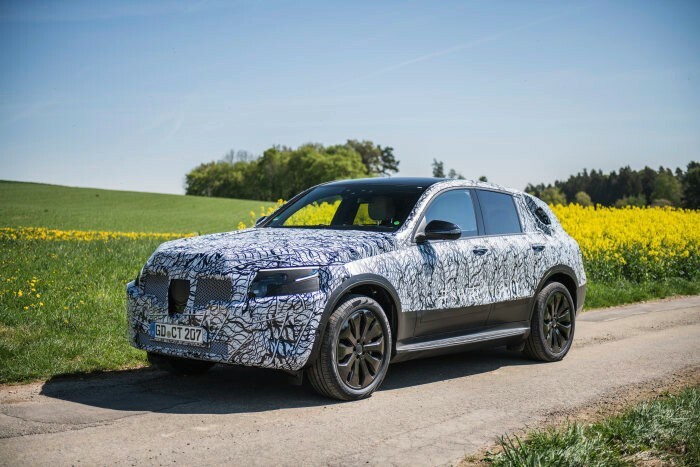 The focus here is on the durability of components such as drivetrains on the test bench and the functional testing of the entire vehicle under various climatic conditions on the road. In the case of the EQC, of course, special attention is paid to the electric powertrain and the battery. They too are tested and approved in accordance with Mercedes-Benz's extremely strict standards. Everything a question of proportion: A special role is also played by the acoustics of an electric vehicle, as, unlike in a combustion-engined vehicle, there is hardly a sound from the powertrain. This makes sounds such as the rolling of the tyres or wind noise more prominent. To meet these special requirements, we rely on our many years of experience in the area of NVH (Noise, Vibration, Harshness). One third/two thirds: With a ratio of 35% to 65% between digital testing and real-world testing, we combine the best of both worlds – in the interests of the customary high quality standards of Mercedes-Benz. Almost 200: That's how many prototypes and preproduction vehicles are built and tested for this purpose in our workshops. Several hundred: Before being released for production, the vehicle must be tested and validated by numerous individuals from many different development departments. A total of several hundred experts are involved in testing. From the specialist departments, which approve their components and modules, through to testing/endurance testing of the complete vehicle. Around four years: All in all, the EQC will have been in development for around four years. Three winters and three summers: The EQC will be subjected over three winters and three summers to extreme conditions from minus 35° to over plus 50° Celsius. 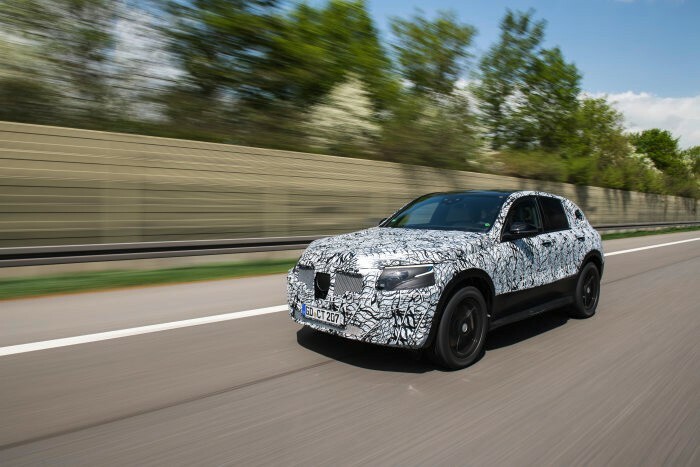 A true cosmopolitan: Before coming to market in many countries around the world, the EQC will have undergone extensive testing in Germany, Finland, Sweden, Spain, Italy, Dubai, South Africa, the USA and China. To meet the targets for every component and the complete vehicle, the EQC will soon undergo a stress programme in the heat of Spain. Here the effects of temperature during driving is tested under extreme conditions, and also other particularly challenging aspects for an electric vehicle, such as air conditioning and charging. Because one thing is clear: the EQC must offer the quality and driving experience of every Mercedes-Benz.